Arising from a shortage of qualified manufacturing employees, FLATE was then and is now a fundamental part of Florida’s growing manufacturing economy. Watch these four interviews below to gain insight into the great careers available for women in in the manufacturing sector. Do you know what’s Made in Florida? 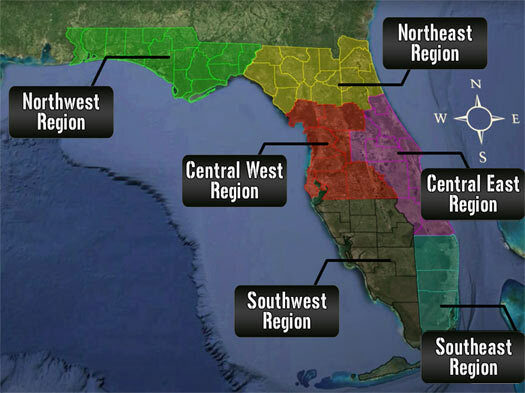 Watch the videos below to learn about high-tech manufacturing in your region! FLATE, in partnership with FL TRADE Consortium,produced the movie below to highlight the world of manufacturing ­ right here in Florida! 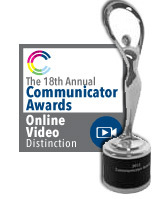 Watch the whole movie below, or watch shorter videos organized by region. 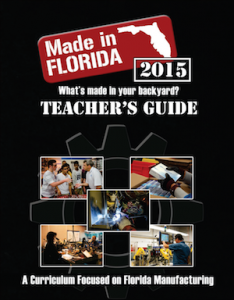 Made in Florida 2015 – What’s Made in Your Backyard? FLATE has just released its “Teacher’s Guide” to accompany the “Made in Florida 2015: What’s made in your backyard?” video. The full 24 page Teacher Guide is available below as a downloadable PDF file or hard copies are available upon request. The Teacher’s Guide contains five lessons with a number of teaching aids plus student activity sheets for each lesson. Student activity sheets are available for download below so they can easily be printed for a class or shared on a white board or projector.